The Ark / Ann Arbor / 8:00 p.m. 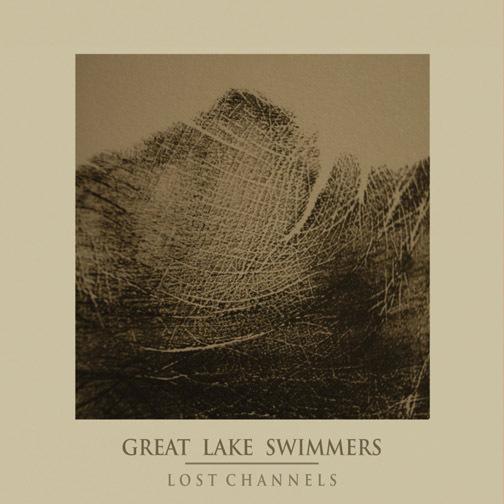 This show easily ranks as one of our most anticipated of the year, because Great Lake Swimmers (Toronto) are easily one of our favourite bands performing some of the most beautiful folk in Canadian indie. To say anything else just seems extraneous; we'll let lead singer/songwriter Tony Dekker and the rest of the band do the talking. Listen here, or below.